Bandon Dunes Golf Resort is a world class resort with four links golf courses and a par-3 golf course, located just north of the city of Bandon, Oregon. 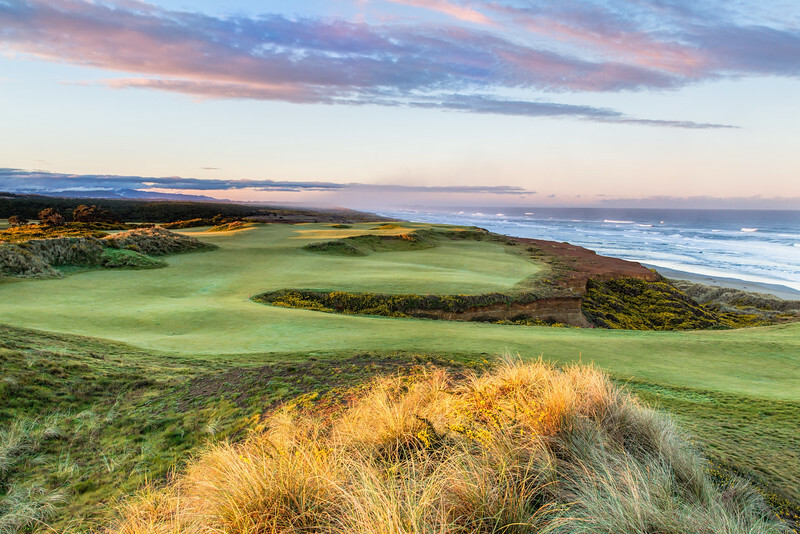 The links courses are: Bandon Dunes, Old MacDonald, Pacific Dunes and Bandon Trails. The 13 hole Par 3 course is Bandon Preserve.